(Our Lady): “Beloved children, today, I say unto ye again: Raise your hearts to God through prayer, meditation, gathering and penance. Renounce all sin, everything that offends God, to all that separates ye from Him and everything that causes ye to lose salvation and the Heaven that Jesus and I went ahead of ye to prepare in the Father's house. I came from Heaven to lead ye all to God and now, a great force of Prayer and Penance is necessary. Because the Apostasy of humanity has become so great and overwhelming that only by a great grace and help from God, a soul in your day is not lost and does not lose the precious gift of Faith. Therefore, pray, pray and pray. Make around yeselves, your families, your cities, trenches of Prayer, forming many and numerous familial and public Groups of Prayer, so that thus, with these powerful trenches of prayer, the enemy, the devil, enemy of your salvation, cannot concuss your faith and cannot overthrow ye on the way, making ye lose all the rewards and all the promises that My Son Jesus prepared and made for those who are faithful to the end and completed their mission on earth until the end. I Am with you and walk beside you. Pray, pray many Rosaries. 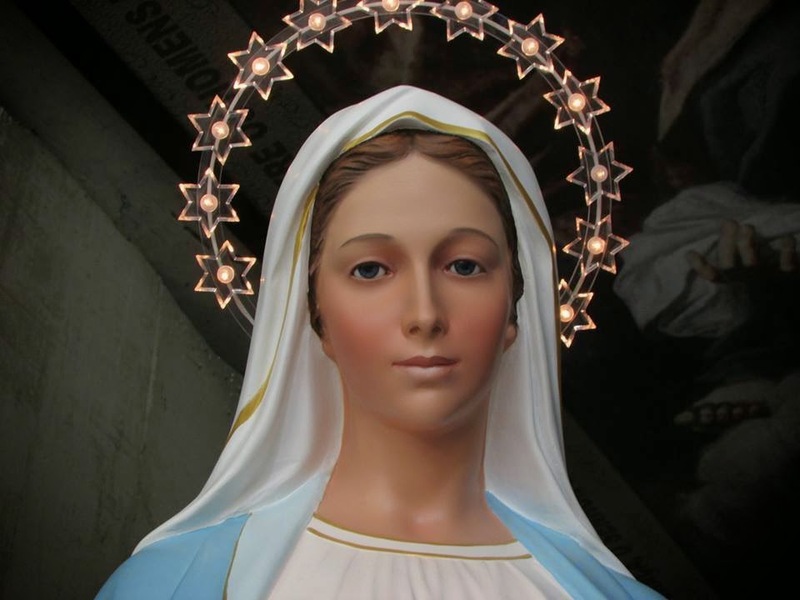 The one who is an ardent devotee of My Rosary will not fall into doctrinal errors, will not lose the light of faith, will not be confused and will maintain the flame of truth, of the true faith, always open in their heart. To everyone at this time, I bless generously, from Fatima, from San Damiano and from Jacareí.